Other than the contraption on the roof, little has changed in 40 years. The tennis courts have gone, replaced by football pitch. We always played football and the dreaded rugby, on Digby Fields in Wollaton Park. The grassed area shown here was the sports ground. 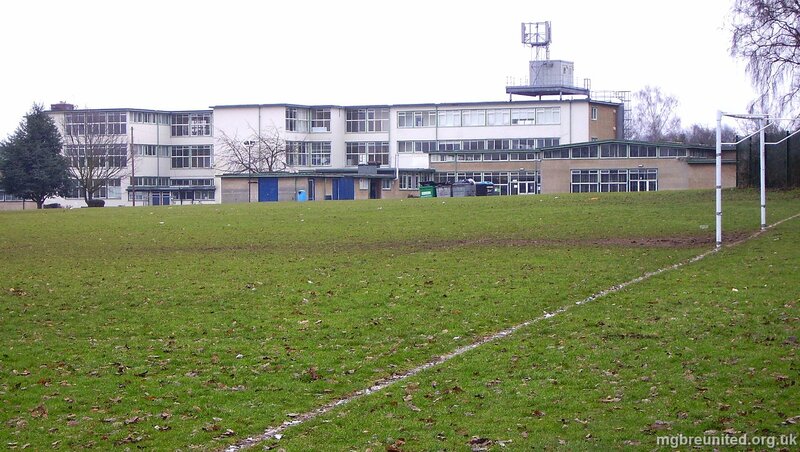 The building on the extreme right was the School Hall and to the left of it the canteen. I can't quite remember where the changing rooms where, but I remember that they shared the showers via swing doors through which unsuspecting semi naked boys where pushed whilst the girls where having their shower. I'm told that the girls did the same too from their changing rooms! !